Our practice offers a personal and individualised approach to your care, combining sensitivity with the utmost in professional expertise. You can be assured of the best possible medical and surgical care of all gynaecological conditions, whether you’re a young girl or a post-menopausal woman. Our practice cares for patients of all ages with sensitivity and expertise. 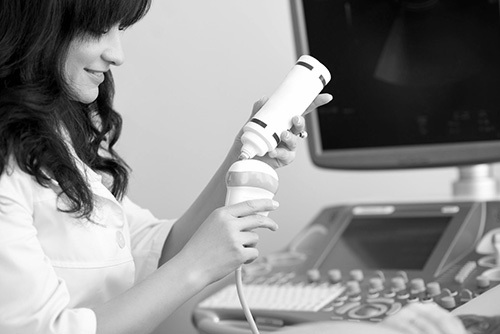 Our practice works closely with Newcastle Ultrasound who use only the best equipment available for diagnostic ultrasound, including four-dimensional (4D) ultrasound. This allows Steve to carry out expert diagnostic assessments for all obstetric, gynaecological and infertility problems, on-site. 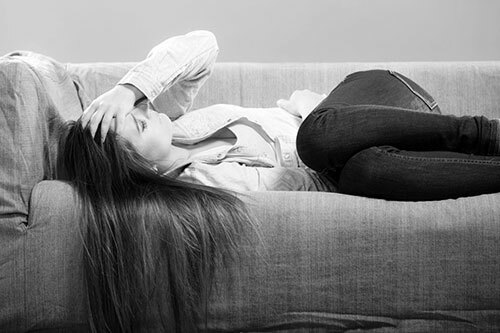 Our specialist areas include using diagnostic ultrasound to assess pregnancies at all stages, specialised ultrasound examination for the presence of endometriosis and investigation into the underlying causes of infertility. With the most advanced on-site equipment and techniques (including 4D ultrasound), we can offer safe and accurate prenatal genetic diagnosis for all pregnancies, especially those at high risk. In fact, Dr Raymond established the very first prenatal clinic in the region in 1987. As a result, his experience in procedures such as chorion villus sampling (CVS) and amniocentesis is unrivalled. Dr Raymond can also advise about screening using the new Non Invasive Prenatal test (NIPT). Infertility is more common than many people think and, in many cases, the causes of infertility can be resolved before IVF is needed. Dr Raymond is experienced in caring for couples with infertility issues and provide expert assessment and management of all aspects of infertility including in vitro fertilisation (IVF).